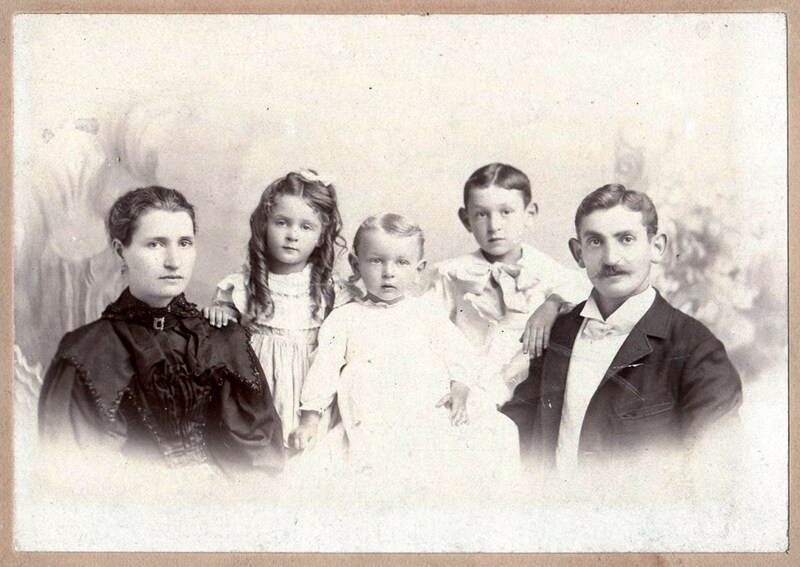 Adolph & Jenny and their children Ruth, Robert & Will, in about 1898 in Manhattan. Clicking on the photo will bring you to the family page for Adolph's father Leyzer and all his known descendants. I'm so happy you are here, please look around. There are over 11,000 individuals in the tree, and more are added every week. This - The Rofheart Jones Tree - is made up of two branches, my dad's side - ROFHEART and my mother's side - JONES. Within those two branches are many families and lines of ancestors and their descendants, 1.000s of cousins. There are actually two trees on our site, the Rofheart Jones Family Tree is our original tree with 9,749 individuals & lots of photos and documents - and the Rofheart-Jones Ancestry.com Current Tree which is more complete with 11,715 people (but fewer photos) it mirrors the most up-to-date version of the tree at ancestry.com and is the default tree. To get started, you'll need to REGISTER HERE. As a registered Guest, you'll see all info attached to deceased individuals but names and info of living people over 21 are private (under 21 are marked as private for most users). If you would like to be upgraded to be able to see info and names of living people, please send us a message. For help in getting around and using the site, visit our: FAQ PAGE! There really is a lot of information, so please explore - I have been building the tree for the last ten years. This is a work-in-progress, so if you see something that is wrong or should be changed, please use the "Suggest" tab on each individuals page, and email any suggestions. W.O. 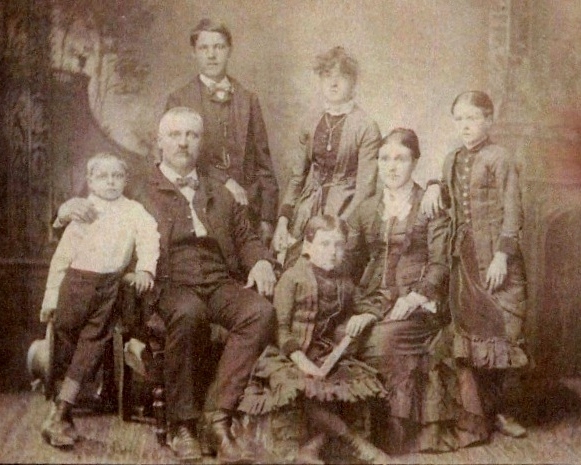 & Ruth and their children William Owen Jr., Evan Owen, Matilda, Ruth Jane & Percy, taken between 1883 & 1885 in Louisville. Clicking on the photo will bring you to the family page for W.O. 's Grandfather Humphrey Jones and all his known descendants. The Top 100 Surnames in Our Family - Click on Your's to Start!